YouTube's video streaming service went out for more than an hour on Tuesday, apparently affecting locations around the world. 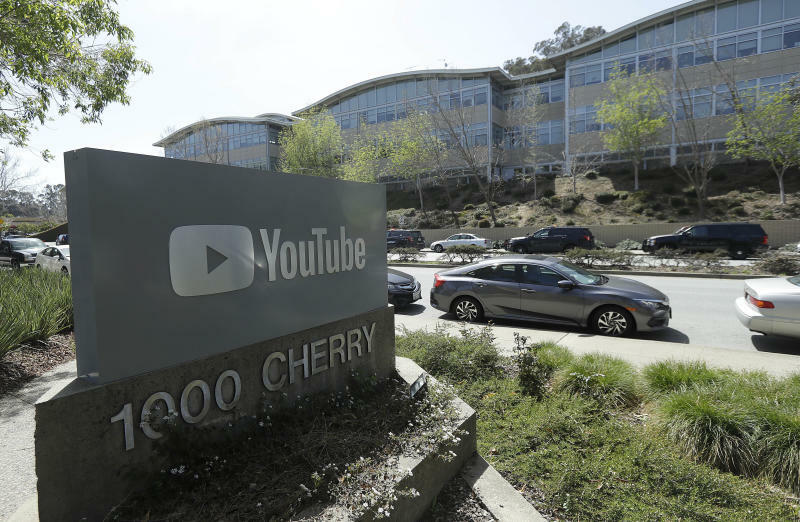 YouTube acknowledged the outage in a tweet at 9:41 p.m. EDT, noting that it affected YouTube, YouTube Music and YouTube TV. The company said it was working on the issue and apologized for the inconvenience. Reporters for the AP found that YouTube's main service was working again around 10:50 p.m. EDT. Ten minutes later, YouTube tweeted again to note that service was restored, but offered no details. In reply to a query from the AP, an unsigned message from Google's press team stated, "We don't have anything to add beyond the tweet."